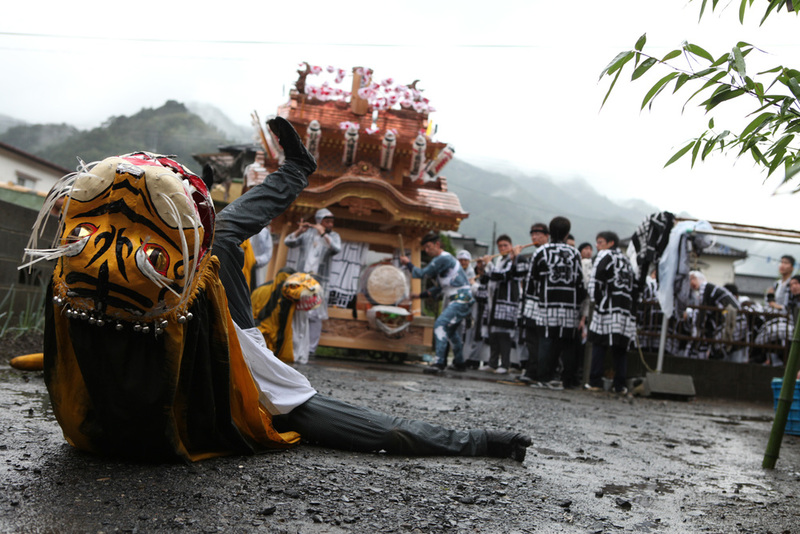 Matsuri "festival" binds people's spirit together. They pull the festival float all day long. Even though there is only a small audience in the empty area, they keep singing and dancing. Young and old, everybody watching becomes one. The movements look easy but they are so hard that it takes forever to learn.